← MIKE PORTNOY TO JOIN BIGELF FOR INTO THE MAELSTROM – EUROPEAN TOUR 2014! 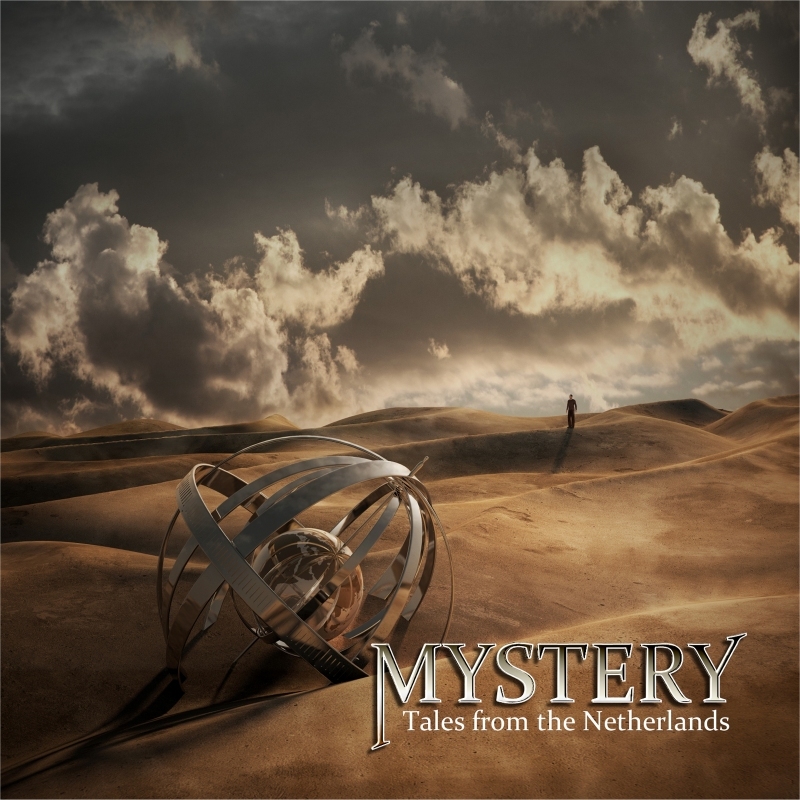 “UNICORN DIGITAL presents the first Live album from Canadian Progressive Rock Band MYSTERY Recorded live at the Boerderij Cultuurpodium in Zoetermeer, The Netherlands on May 10th 2013, the new live double-CD album from Mystery features a selection of songs from The World Is a Game, as well as old favorites from their back catalog. It is also the only live recording with ex-band member Benoit David. Other band members include Benoit Dupuis on keyboards, François Fournier on bass, Sylvain Moineau on guitar, Jean-Sébastien Goyette on drums, and band leader Michel St-Père on guitars. Pre-Sale until release date http://www.therealmystery.com/#!presale—tales-from-the-netherlands/c1kim Release Date OCTOBER 1st on Unicorn Digital OCTOBER 20th everywhere else Mystery will soon embark on a small European tour with new singer Jean Pageau, ending the tour where it all began in 2013. This entry was posted in News and tagged mystery. Bookmark the permalink.